With Valentine's Day only a day away, we have love on the brain at Yamashiro. As an intimate restaurant, we've seen more dates than we can count take place at our tables. 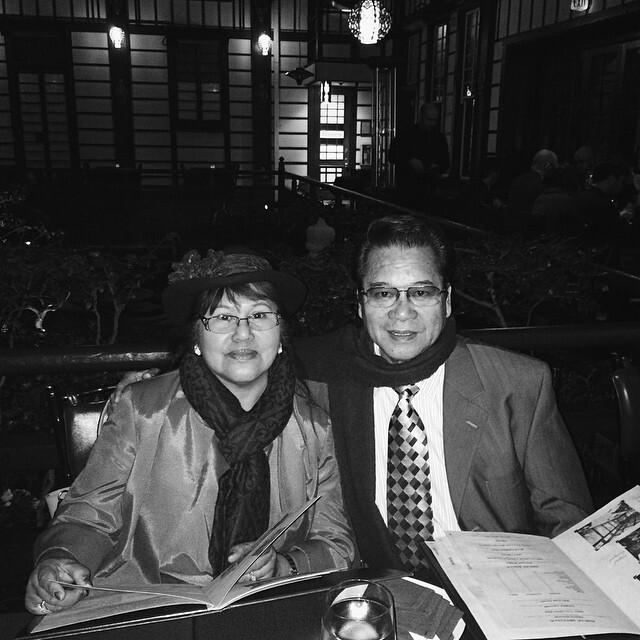 From first dates to 30th wedding anniversaries and everything in between; from good to bad to just plain awkward, Yamashiro has always been a place where where two people can come together, butterflies and all, and enjoy romantic dinner and drinks with all of LA beneath them. We love getting to be part of that experience for so many people! In honor of Valentine's Day, we took to Instagram to take a look at some of our favorite photos of date night at Yamashiro. Want to share yours? Link the comments or tag your photos with #yamashiro on Instagram or Twitter!